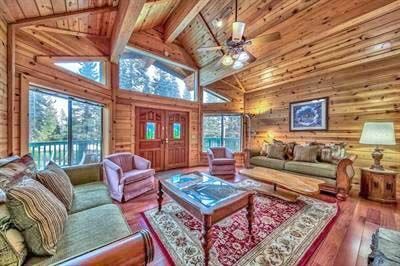 Real estate for sale in Tahoe, Truckee and Tahoe Donner. Contact our On-call Realtors® now! Would you like to receive daily updates? Send an email to pete@tdhomes.com.